“You can’t undermine your values or standards in the name of growth,” states Heather Neary, President of Auntie Anne’s in an interview with Entrepreneur.¹ As one of the world’s fastest-growing franchises, Auntie Anne's attributes much of their success to the fact that their brand values are truly reflected at each of their 1600 locations worldwide. From a customer's perspective, these brand values are communicated in the quality of experience, customer service and the visual effect of marketing compliance in-store and locally. To your customers, just like Auntie Anne's, your marketing is your brand's voice. If a local store won't honor an offer they saw in your commercials on TV, customers have a right to be annoyed. In order to win consumer trust, the actions of all the franchisees in your network need to match your communications. This means that for franchised brand compliance is an essential tool for building loyal relationships. Franchisors are all familiar with “franchisee” compliance. It's a location’s adherence to all of the company's standards and guidelines, whether it's not disclosing the secret recipe or following the rules around non-discrimination. You’ve likely also heard of brand compliance, the term you might use to describe how your brand should “look,” “feel,” and “sound" to your target audience. But what is marketing compliance, and why should brand management teams pay attention to it on top of those other kinds of franchisee compliance? Marketing compliance is when your franchisees properly execute consistent messaging, campaigns and offers in their marketing activities. If your brand introduces a six-part email marketing campaign, a franchisee who fails to send the emails in order or on-schedule would be non-compliant. Marketing compliance matters because, like any form of franchise compliance, it has an impact on your brand's overall image. If your entire network is synced up and launching new promotions on schedule, it communicates to your customers that your brand is stable and trustworthy. Marketing compliance matters big-time for customer experience, but that's not the only reason brand managers should care. There are other factors that brand managers need to worry about as well, like legal standards. If a franchisee decides your in-store signage stinks, and makes their own without legally-required disclosures, you could face major problems with regulators. Or if they use a photo that's no longer under license you could end up with an angry photographer and a hefty fine. Marketing compliance supports brand consistency in a lot of ways. To learn more, we recommend 4 Tips for Managing Brand Compliance in Local Markets. Your franchisees mostly care about profitability. 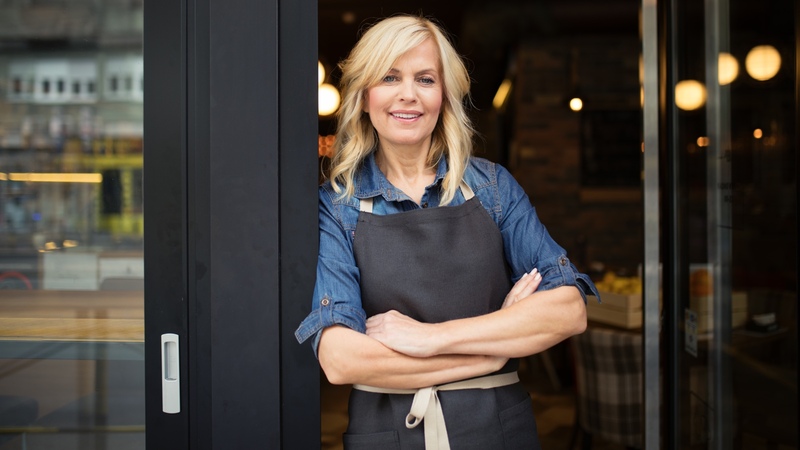 As a small business owner, their goal is to earn back the not-insignificant investment they've forked over to start a local business and pay the annual franchising fees. They understand that their reputation, customer service and marketing all play a role in their ability to connect and form lasting connections with local customers. Franchisees who comply with national marketing campaigns are setting their business up for success. Executing the right messages at the right time won’t just contribute to their sales at the local level, it also increases customer awareness of the brand on a national or international scale, making it easier to attract new customers. As a brand manager, your primary concern with non-compliance is likely to be the long-term damage it can do to your brand's image. Over time, this can even contributed to diminished sales. Brand managers are wise to monitor franchisee-level marketing to ensure advertising isn't being deployed that might diminish the positive perception and growth of the brand. Marketing compliance also allows brand management teams to more effectively measure marketing results. You can’t determine how effective your new menus are if they’ve only been deployed at half of your locations. Non-compliant marketing leads to inconclusive results from your data. Compliant marketing allows you draw conclusions and understand how effectively your messaging is resonating with consumers in certain ZIP codes and segments. When it comes to marketing compliance, everyone can win. Your customers are happier, your franchise locations are most likely selling more, and your brand has great data on how to improve the results of your next campaign. But it's usually easier said than done, and many brand managers find that 100% marketing compliance still isn't a reality for their network. If your locals aren't accomplishing full compliance, where is the disconnect? For most brands, franchisees fail to comply for one of two reasons: error and confusion, or the fact they really don't want to deploy the brand's advertising and would rather go it alone. While both causes of non-compliance are frustrating, they can be targeted with effective solutions. Your franchisees may not like their marketing options for any number of reasons: If a franchise isn't running a new campaign, it could be because the offer or discount is going to hurt their margins too much, or the slogan might be offensive to their customers. When this occurs, they’re forced to make a choice. Should they put out marketing they don’t believe in, or should they break the rules and ignore the policy? In many cases, the franchisee will make the choice they think is best for their locally-owned business and customers. Problem is, that choice won't be the one that's best for your brand. Sometimes, non-compliance isn’t a matter of choice. It’s a matter of confusion. A multi-channel campaign that requires extensive customization by each location may seem perfectly intuitive to your brand management team. But, your franchisees spend most of their time working on the business and they may never have attempted such an ambitious effort before. When this happens, they usually have no idea where to even start. Franchisees rarely have the same level of marketing sophistication, knowledge, or experience as the brand marketing team. They may find it challenging to navigate many different tools for design, printing, email and digital advertising. If campaigns aren’t getting out the door correctly or on-time at one location, the franchisee may not have understood what they needed to do. Or, perhaps, they really tried their best and failed. The “effective orchestration” is a balance between national and local efforts. Remembering that you’re in the business of serving these franchisees can elevate your efforts to tackle each of the top causes of franchisee marketing non-compliance. The solution to dissatisfied franchisees is a concept that’s familiar to marketers: create a win-back campaign. It’s time to work directly with your network to figure out how to solve the problem, and better support your local marketers through effective brand management. If you are using internal satisfaction metrics, you may choose to take a sample of the bottom 20 percent of your franchisees, the ones who comply the least. Run a focus group or conduct one-on-one meetings to figure out why campaigns aren’t getting launched. Maybe you’ll discover that a 30 percent discount on sandwiches isn’t affordable for newer franchisees. Or maybe, the new mascot hasn't won them over. Use this feedback to adjust your approach right away, and strengthen the avenues for future communications to make sure you're always taking the pulse of your franchisees. 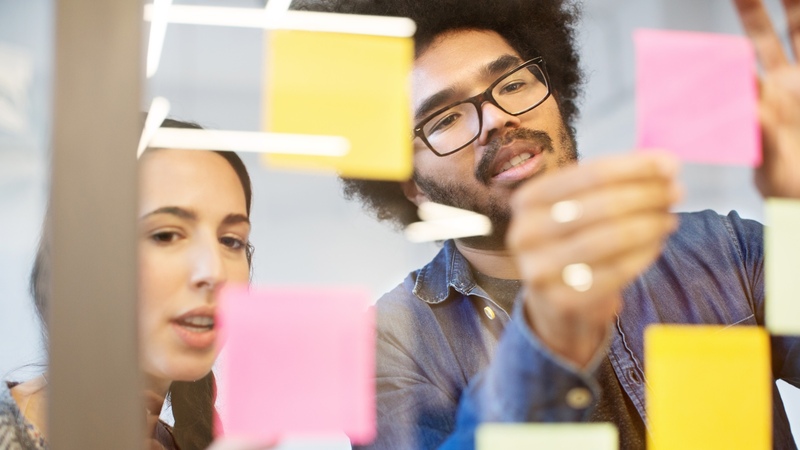 When the franchisees are actively involved in contributing to campaign ideation they'll be a lot more likely to comply with the resulting marketing. When asked why his franchised organization was among the fastest-growing in the world, CEO Jim Abram of Fyzical Balance pointed to his company's commitment to franchisee feedback and open communications, stating, "There are going to be a lot of great ideas put forth by franchisees, and with rapid growth, the next big thing might slip through the cracks." Abram has actively worked to establish many different platforms where his franchisees can share their great ideas with the brand management team and other business leaders. While adopting technologies for two-way communications is important, Abram’s attitude could be the most crucial aspect of this lesson – understand that your franchisees have good ideas too, and commit to listening carefully. You may have strong evidence already that your campaigns are complicated and your franchisees are getting confused. Struggling locations are likely to call headquarters to ask questions about how to execute campaigns or customize assets. Software and web designers refer to “friction,” or factors that prevent their users from completing activities. 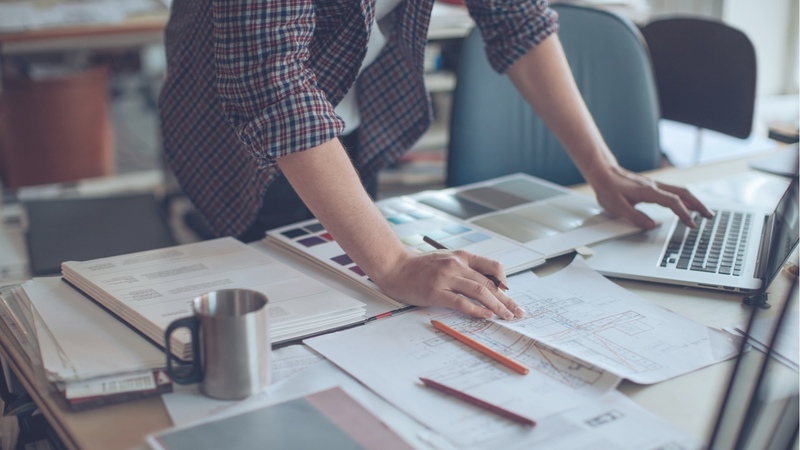 Understanding the specific sources of friction in your franchise marketing execution is key to better marketing compliance - whether it’s caused by your tools for design customization, file formats, or required approval workflows. Ultimately, a friction-free franchisee marketing experience will lead to optimal results. For some brands, this means that franchisees only have to interact with a single local marketing platform for all of their activities. When a franchisee can log in, access campaign materials in minutes, customize a single document and use it for both print and digital marketing activities, your workflow and tools have made compliance more likely. Franchisors have tools to measure all types of compliance at the local level, including secret shoppers and customer surveys. However, failing to incorporate your franchisee’s perspective in your compliance efforts is a mistake. Your franchisees know why they’re not complying, and taking their feedback into account will allow you to identify sources of friction and improve in the future. The most effective franchise companies don’t leave all the marketing efforts up to their franchisees. Like Auntie Anne’s, they recognize the value of consistency in marketing at all of their international locations. They value their franchisee’s perspectives and ideas, and incorporate this feedback into their marketing design process while continuously working to make local marketing execution as easy as possible.